Interesting in becoming a police officer in Washington D.C.? In Washington D.C., both law enforcement agencies require you to take a written exam. 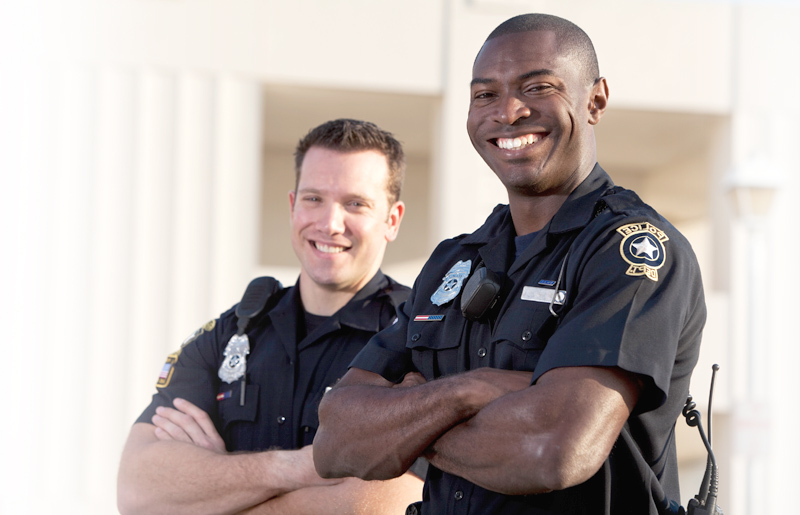 Preparing for the exam with JobTestPrep will get you one step closer to becoming an officer. The Washington DC Police are known as the Metropolitan Police Department (MPD). The MPD requires you to pass a written exam. This exam is divided into four areas: arithmetic, reading comprehension, grammar, and incident report writing. The exam evaluates your skills in math, reading comprehension, problem solving and critical thinking. You will also have to give in a writing sample. You will have 30 minutes to complete a writing sample which tests your writing skill and critical thinking ability. It is most important to write clearly and concisely covering the topic. Spelling and grammar is important and will be assessed. The U.S. Capitol Police require you to take the National Police Officer Selection Test (NPOST). The exam will test your knowledge of Basic Reading Comprehension, Math (nothing greater than division), Spelling and Grammar. The exam consists of 65 multiple choice questions. You must obtain a passing score of at least 70 in each section. Learn more about becoming a USCP Officer. We provide you with test structure and format to familiarize you with the exam. Becoming familiar with the exam will help you prepare for the exam. Preparing for the exam will help you get one step closer to becoming a police officer. Our custom made Police Premium Pack includes over 1,500 questions, answers and explanations along with a personality test to prepare you for the police exam.